There are plenty of guides online that show you how to build your own Pip-Boy. The Pip-Boy Bluetooth Edition comes ready to go out of the box. 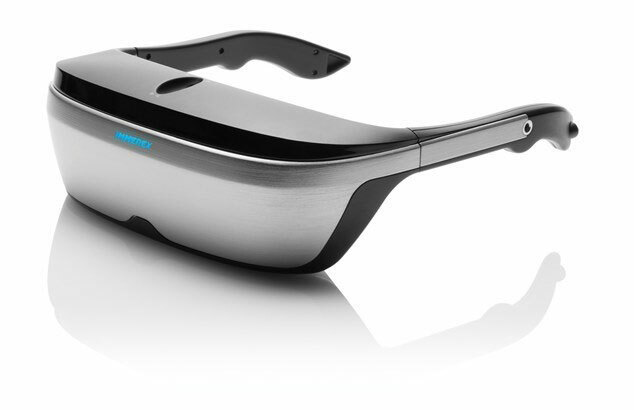 It pairs with your Bluetooth phone or tablet to take and place calls and give you access to contacts and messages. When you don’t have your phone around, you can use this device as an alarm clock. 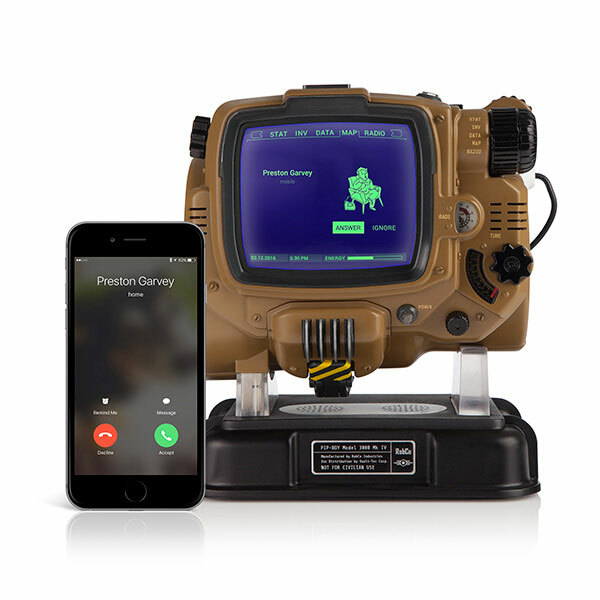 Pip-Boy has its own integrated screen with an on-board Pip-OS software. It also has a bunch of working knobs, dials, and buttons. You also get a 16 GB USB drive in the top compartment. ThinkGeek has more info on this product.